SALT HORIZON – Episode 5: CHEAP THRILLS from Limited Edition on Vimeo. SALT HORIZON – Episode 4: ECLIPSE from Limited Edition on Vimeo. SALT HORIZON – Episode 3: ON CLOUD 9 from Limited Edition on Vimeo. 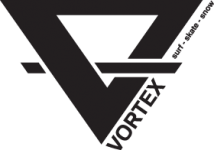 QCD Vic Exclusive to Vortex. 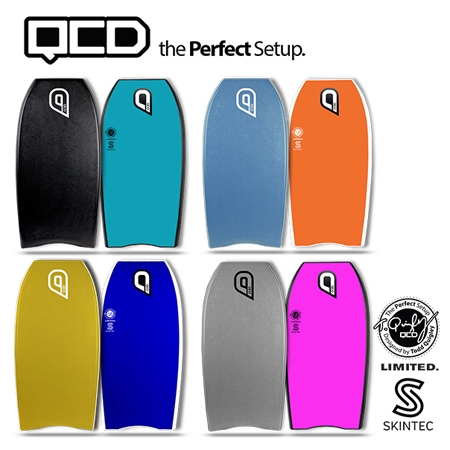 QCD is proud to announce the release of an extremely limited new model, the QCD SKINTEC Limited. The QCD SKINTEC Ltd features a new skin technology developed for high performance riding through pressure absorption and energy dispersion. 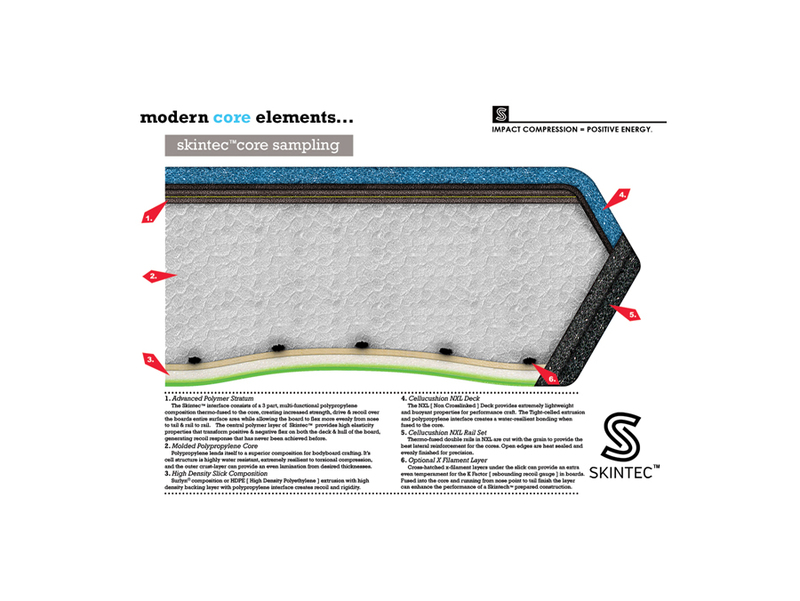 Skintec™ is the most advanced energy transfer layer ever produced, designed to reduce impact compression by providing protection to the cores cell structure and integrity. QCD owner and head shaper, Todd Quiqley said of his newly designed SKINTEC LTD model, “The Skintec™ layer is thermo-fused to the core, creating increased strength, drive, and recoil over the boards entire surface area while allowing the board to flex more evenly from nose to tail and rail to rail. The increased strength has also allowed me to design this model thinner than my standard stock line which provides edge control and off the bottom speed without losing stiffness and inner core balance”. The SKINTEC Ltd has been produced in both PP and EFC Red cores. 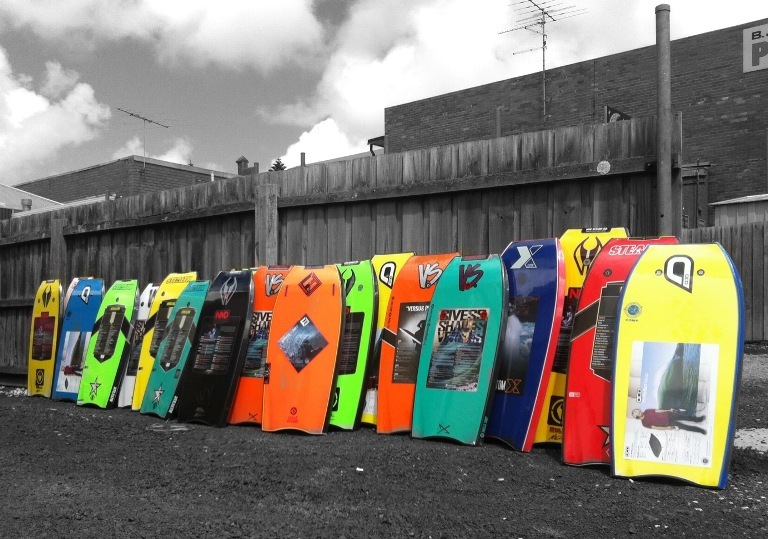 Only 60 boards have been manufactured in total, with each board being individually numbered on a sticker on the front of the board. EXCLUSIVLY AVAILABLE IN VICTORIA AT VORTEX! 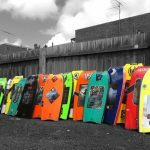 IN STOCK NOW- Be quick if you want one, call us on 03 5672 4112. 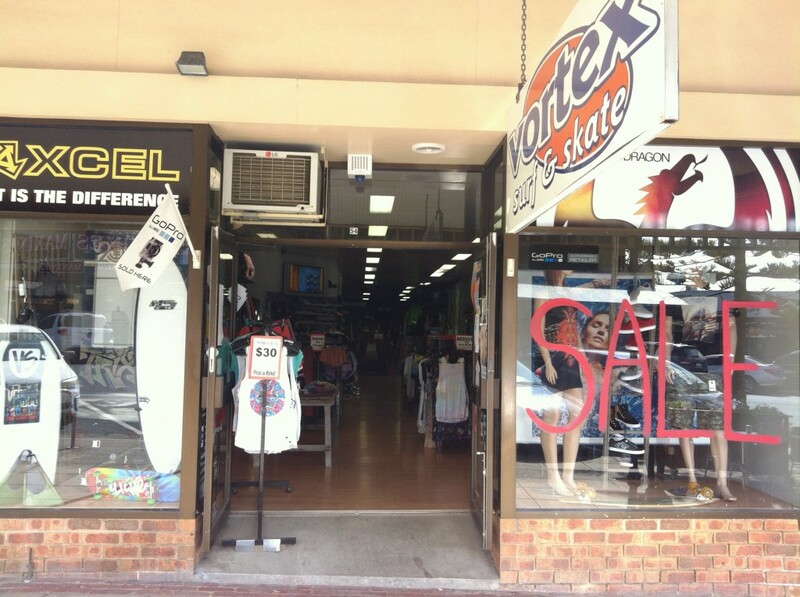 Come in and see us for the best range and best deals on your new lid! With so many to choose from, we’ll have the board for you. And on the odd chance we don’t, we’ll get it! 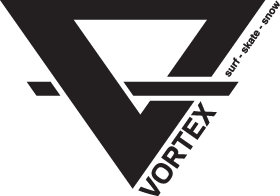 Vs, NMD, Stealth, QCD, Funkshen, Custom X, Nomad and Found. Take your pick! We don’t just sell it, we live it!